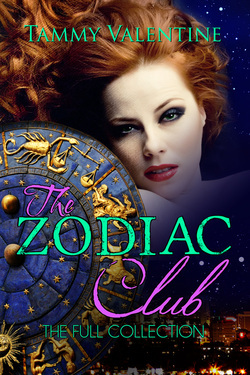 The Zodiac Club is now available in print as well as ebook, thanks to my lovely publisher, Breathless Press. You can order it direct from them at the bargain price of $12.99 - that's fourteen stories in one physical collection for your bookshelf! Of course, if you like your books on the go, you can still pick up the individual stories, or the full collection, as downloads here. "I LOVED this story! It was intriguing and I was hooked from the beginning. I would be glad to be Izzy and test this theory myself. I was reading along on the edge of my seat when it ended. OK, so I am dying to read the next book - hurry up Aries!!" Pick up your FREE copy of Foreplay by clicking on the download button on the BP page. And don't forget to keep in touch with all my latest news by signing up for my Twitter feed - just click on the button above.